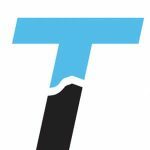 The Truckee Donner Land Trust will begin work on 4 miles of new Donner Lake Rim Trail singletrack. 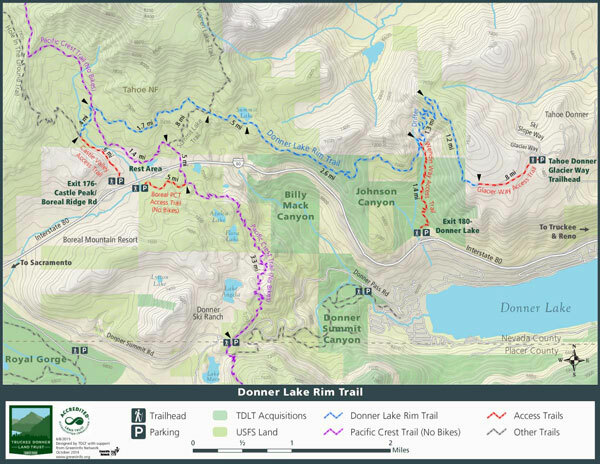 The path will wind past expansive vistas of Donner Lake and through mature cedar groves on a meandering path between the picnic table west of Glacier Way to the Trout Creek Trailhead on Northwoods Boulevard that continues to downtown Truckee, according to a release. 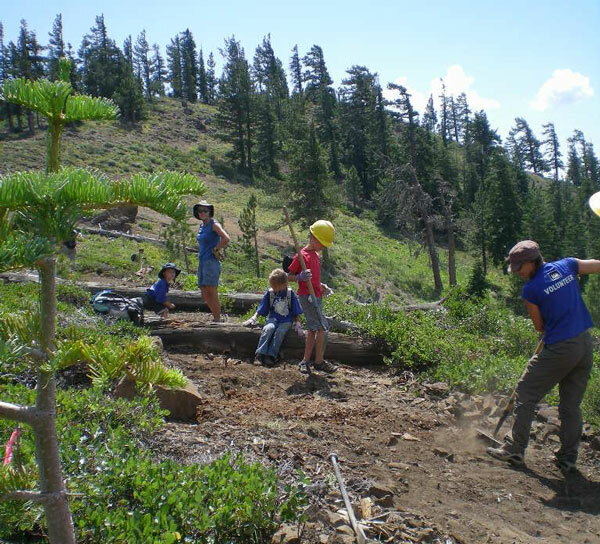 With the help of volunteers, the Land Trust hopes to complete this new trail before winter. The trail will be built to the latest standards for sustainability and will be open to hikers, bikers and equestrians. 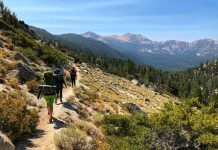 The route contours the landscape below Skislope Way in Tahoe Donner, passing through mixed conifers, opening up to big views of Donner Peak and the Sierra Crest, and passing by massive granite boulders left behind by glaciers. 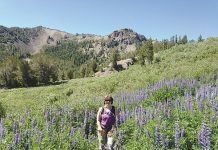 This stretch of trail is an important milestone in the Donner Lake Rim Trail, completing the northern portion of the loop. 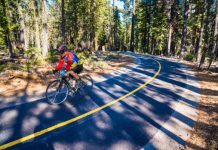 Hikers, runners, bikers and equestrians will now be able to connect downtown Truckee, Tahoe Donner, Donner Lake and Donner Summit, and future connecting trail projects like Nevada County’s Pines to Mines route promise a future when adventurous users will eventually hike or ride all the way to Nevada City.